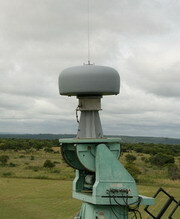 The DF-A0037 and the OMNI-A0205 can be combined to create a Marine based rugged DF and Monitoring system. 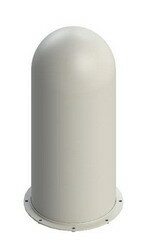 The DF-A0037 is a wideband DF antenna suitable for rugged applications. Based on the more portable DF-A0029 product, the rugged version features upgraded mechanical and environmental features to improve performance when mounted on a vehicle. Based on the OMNI-A0098, the antenna is mechanically hardened to withstand the harsh environments experienced in maritime applications.